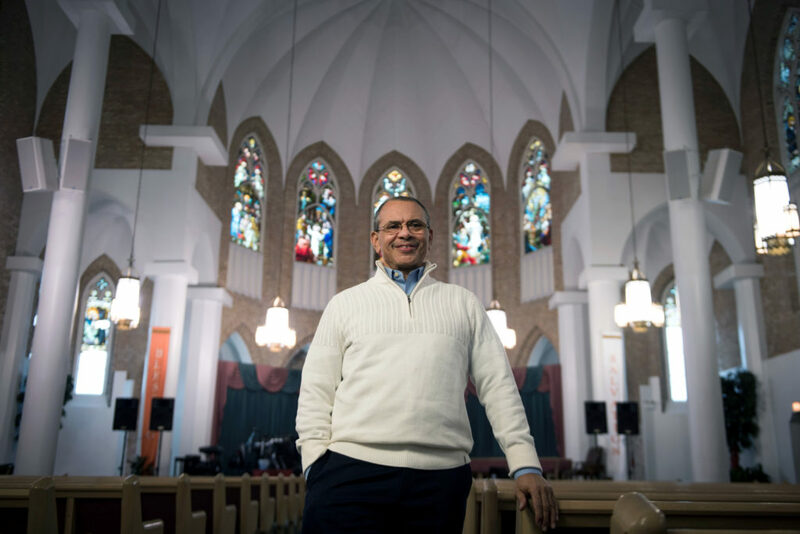 The founder of a predominantly African American congregation, Bishop Peecher devotes his life to serving his community in order to decrease gang violence, mentor at-risk youth, and feed and clothe the homeless in Chicago’s poorest neighborhoods. This work is possible because the church supports Bishop Peecher through a small housing allowance, called a parsonage allowance, permitting him to focus on and live just minutes from his congregation and the surrounding communities in need. For much of the past century, pastors, rabbis, imams and other faith leaders – whose job requires them to live close to their church or in an underserved community – have been eligible for the parsonage allowance, a tax-exempt housing allowance provided by their church, under the same principle that allows businesses to reimburse travel and overseas housing costs tax-free, and provides housing to teachers and police who live in the communities they serve. The practice is a benefit for non-profit and business employers alike to ensure they can keep their employees nearby. But the Freedom From Religion Foundation (FFRF) argues that unless the IRS explicitly bars faith organizations from accessing this benefit, it will be in violation of the Establishment Clause. Without his housing allowance, Bishop Peecher may be forced to move further away from his congregation or even take up a second job, robbing the community that needs him of his full-time pastoral care. Becket filed a motion to intervene in December on behalf of Bishop Edward Peecher of Chicago Embassy Church, Father Patrick Malone of Holy Cross Anglican Church, and the Diocese of Chicago and Mid-America of the Russian Orthodox Church Outside of Russia. Late Friday that motion was granted. In 2014, Becket filed a friend-of-the-court brief on behalf of a diverse group of Southern Baptist, Eastern Orthodox, Hindu, and Muslim organizations that have been able to thrive and effectively serve their communities because of the parsonage allowance. For more information or to arrange an interview with a Becket  attorney, please contact Melinda  Skea  at  media@becketlaw.org or 202-349-7224. Interviews can be arranged in English, Chinese, French, German, Portuguese, Russian, and Spanish. Becket is a non-profit, public-interest law firm dedicated to protecting the free expression of all religious traditions and has a 100% win-rate before the United States Supreme Court. For over 20 years, it has successfully defended clients of all faiths, including  Buddhists, Christians, Jews, Hindus, Muslims, Native Americans, Sikhs, and Zoroastrians  (read more  here).